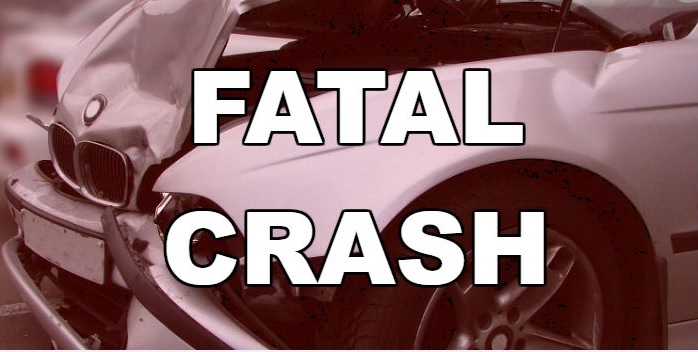 Sunday night around 9:45 Troopers responded to a two-vehicle fatal crash at the intersection of FM-9 and FM-451, approximately 2.3 miles north of Panola in Harrison County. Reportedly, the driver, Domanic Rashun Davis, 26, of Longview, in a 2010 Kenworth truck-tractor towing a semi-trailer, was stopped on FM-451 before beginning a left turn onto FM-9. Before the turn was complete, and the intersection cleared, a southbound 2007 Chevrolet Avalanche driven by Andrew David Henry, 65, of Deberry, struck the towed trailer that was still in the southbound lane. Judge Nancy George, pronounced Henry dead at the scene and they transported him to Meadowbrook Funeral Home in Marshall. The crash remains under investigation.